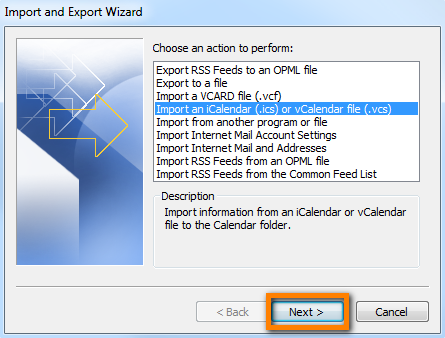 How to import iPhone calendar to Outlook? 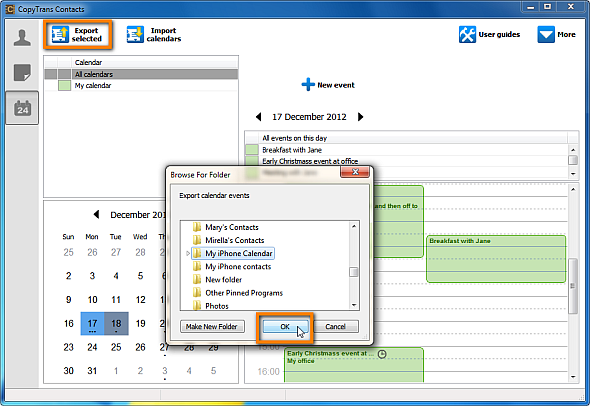 Home » How to import iPhone calendar to Outlook? 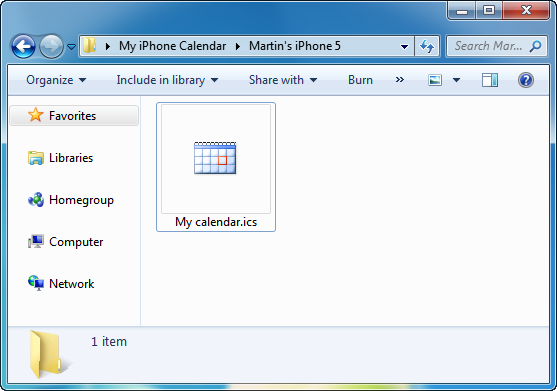 This article explains how to import your iPhone calendar to Outlook on your PC. 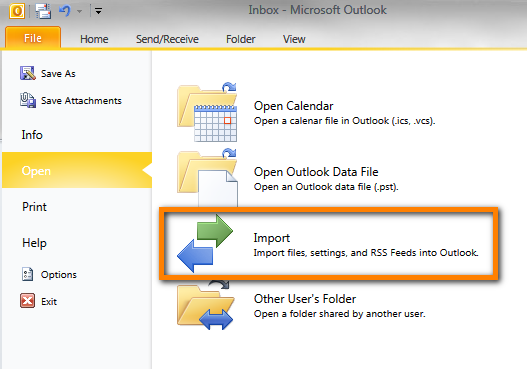 Please note that the outlined steps below are only valid when using Outlook 2010 or above. 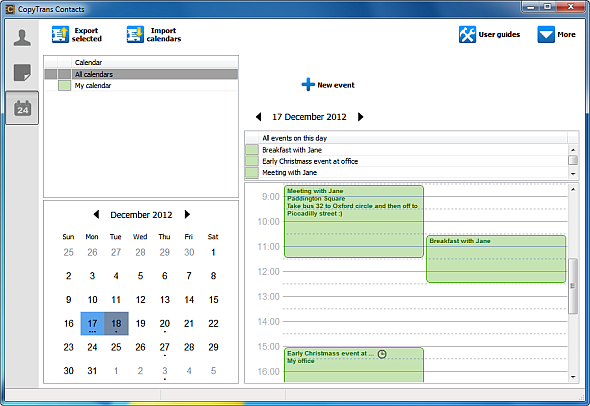 From the main CopyTrans Contacts window click the Calendar icon on the left-hand side pane. Your iPhone calendar events will appear in the main program window NOTE: if you don’t see some or all of your calendars in the program window, please have a look at this article. 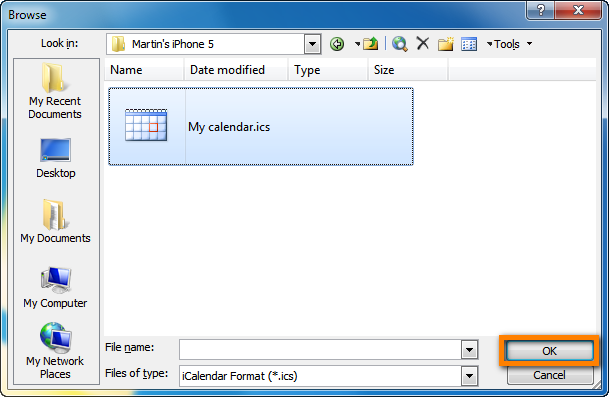 This is how to easily import iPhone calendar to Outlook in a few quick steps with the help of CopyTrans Contacts.